On January 16th we marked National Religious Freedom Day, a day when we see articles and TV talking heads from the religious right claiming that there is an attack on Christianity in this country, and using the opportunity to call for more state funding of their churches, and further special exemptions from the law for religious causes. But it is also a day that is important to the secular community, and one which we should seize as an opportunity to publicize the truth – that religious freedom as a value is one central to non-religious people, and one which must not be perverted and corrupted by those seeking to impose their religious views on the nation. The Founding Fathers, including both Jefferson and Madison, were well versed in the dangers of societies that restricted religious freedom. They were well aware of the history of Europe, and the devastation caused by the religiously motivated Thirty Years War that had recently engulfed the continent, causing over 8 million deaths. As such, when they put forward the First Amendment to the constitution, they enshrined both freedom of religion as well as complete government non-involvement in religion. Where such a separation of church and state does not exist, the consequences are tragic. And very often it is non-believers who suffer the greatest consequences. The “crimes” of apostasy and blasphemy carry the death penalty in thirteen nations; in many others they carry prison sentences. Even where official government action is not taken against non-believers and atheists, religiously motivated mobs will deal out vigilante justice to those who dare speak against the majority religion.  It was to help atheist bloggers and activists threatened by government and mob violence that CFI established its program Secular Rescue. That such a program is needed, in so many parts of the world, stands in stark testimony for the critical importance of religious freedom to the secular community. So we celebrate and defend religious freedom. But the value that we support is true religious freedom, not the corruption of it put forward by the religious right. We support, for all people, the freedom to believe or not to believe; the freedom to worship or not worship. But religious fundamentalists are not satisfied with that freedom. They instead maintain that religious freedom involves the freedom to act on those beliefs, regardless of the harm caused to others, and regardless of the laws of the land. In the secular community, we will defend the right of all people to their beliefs, whether we share them or not. But we will not support religious faith being used to harm others, nor does the constitution require or even permit that. We support the right of an individual to view, however mistakenly, homosexuality as an abomination, but this does not extend to businesses refusing to obey civil rights laws and denying service to LGBTQ individuals. A person may see contraception as a sin, but that does not grant them the right to refuse to fill a valid prescription for birth control pills, nor for a company to refuse to provide the insurance coverage the law requires. A sick person has the right to refuse scientific treatment, and instead to pray for recovery; where they refuse effective treatment to their children, however, it is not religious freedom but instead child abuse. We in the secular community cherish religious freedom, and celebrate National Religious Freedom Day. We cherish the right to believe or not to believe; the right to worship or not worship. We defend those rights for all, free from government interference or influence. But religious freedom is a shield from government oppression, not a sword with which to restrict the rights and freedoms of others. Freedom of religion necessarily entails the right to freedom from religion. An America where people have true religious freedom is not only one where government neither endorses nor opposes any individual religion, but also one where the government neither endorses nor opposes the concept of religion over non-religon.